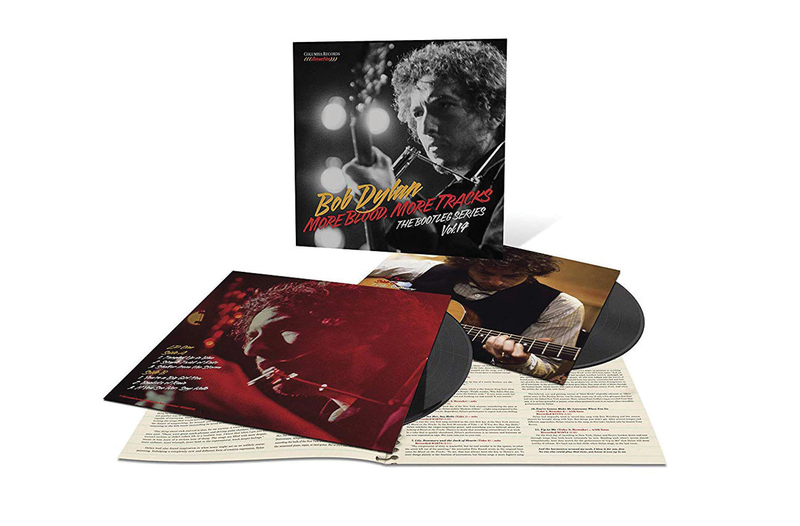 Ten of the most emotionally resonant alternate takes from Dylan's 1974 masterpiece "Blood On The Tracks," plus unreleased version of "Up To Me." Also available as a 6CD set. 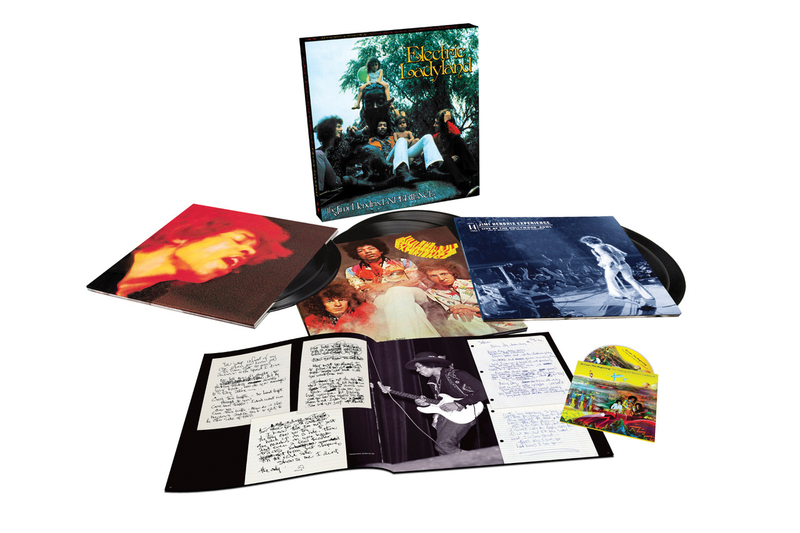 This 7LP deluxe set includes a new mix, alternate takes, a bonus live album and book. Nothing sounds as good as vinyl. Organic, harmonic, and really, really real (as Smokey Robinson would say). 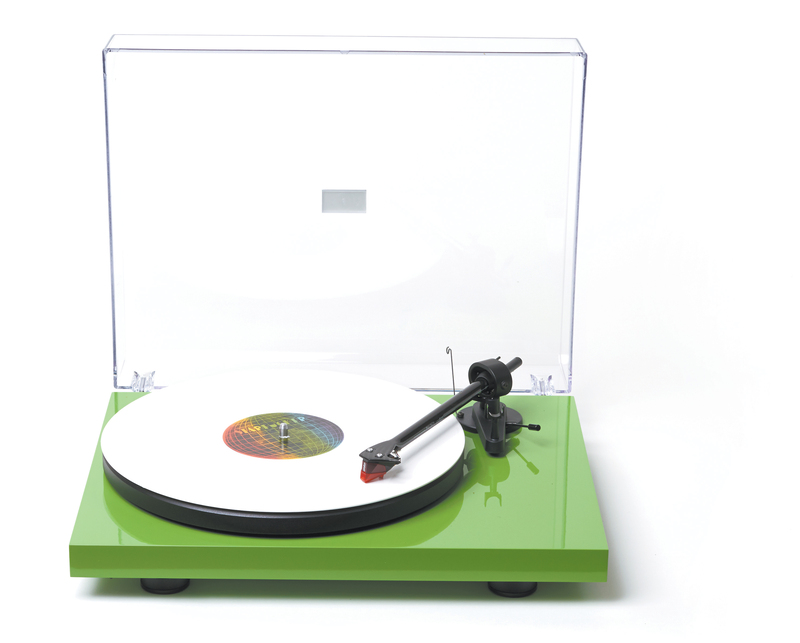 The Pro-ject Debut Carbon is the best turn- table under $500. The only questions are what color (5 choices) and what album to play first? 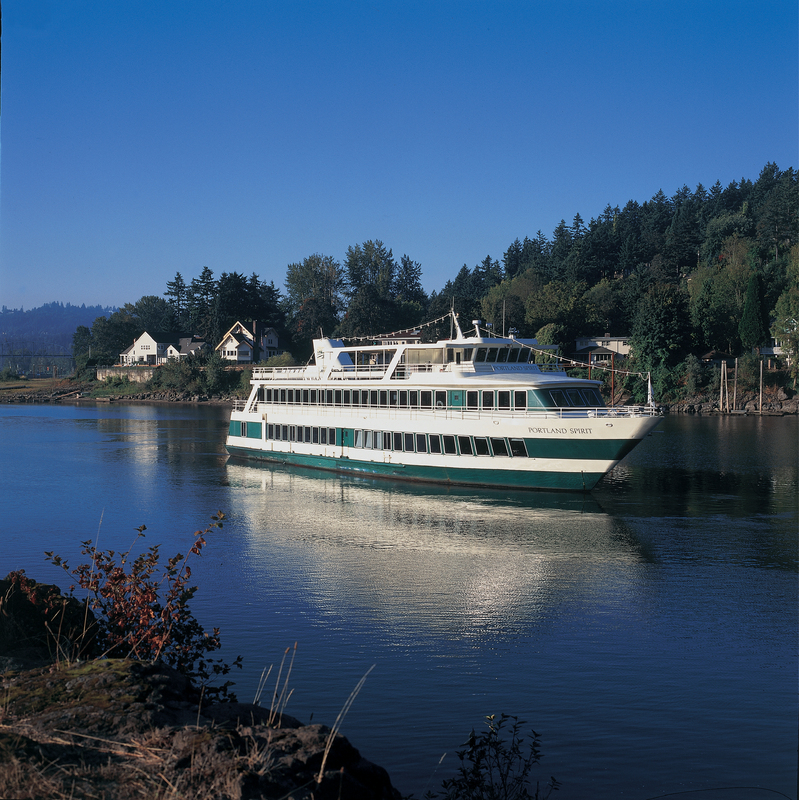 Give the gift of a cruise this holiday season with a gift card good for purchasing any of our cruises. Brunch, Lunch, Dinner, Sightseeing, Holiday, Private. Now booking Holiday Cruises, including Cinnamon Bear and Christmas Ship Viewings. This holiday season, join the nearly 80,000 Portlanders who own a piece of our city's living room. Buy a personalized brick in Pioneer Courthouse Square. Gift wrapping available!